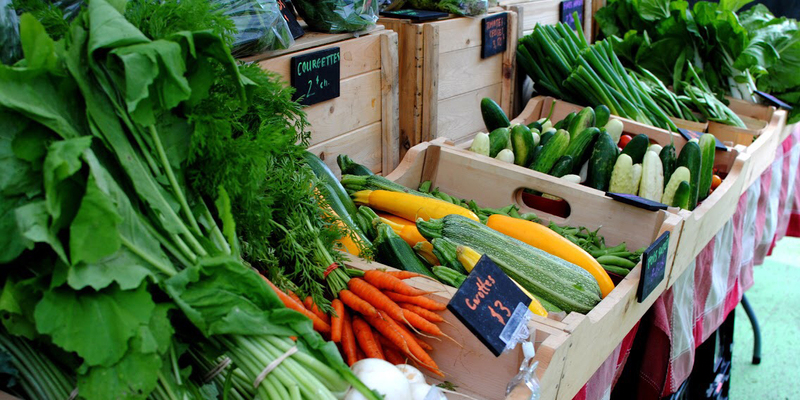 Have you visited our farmer's market this year? Help us in planning our markets by filling out this short survey. It will take just a few minutes and will help us greatly. Thank you for your participation! 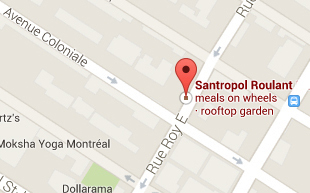 The Santropol Roulant Farm: will be there with our organic basket pick-up, full of vegetables from our Senneville farm. Breddy Boulangerie: is an artisan bakery specializing in organic sourdough breads and other confections. Tara’s Dumplings: are traditional Chinese dumplings, handmade in Montreal with carefully sourced ingredients such as organic produce and antibiotic and hormone-free Quebec pork. Rucher Apis: is a certified organic beekeeper – whether spring, clover or wild flowers, they offer you a raw, unpasteurized honey: from the hive to the pot at your table, it is as produced by the bees and does not undergo any alteration. Rucher Apis also produces candles, organic beeswax, and propolis. They will be at the market on June 14th, July 5th & 19th, August 9th & 30th, September 20th, October 11th and November 1st. L’Olivette: offers a table grape of exceptional quality – over the years, the farm has diversified while giving the vines time to take root. Today, they produce 3 varieties of grapes, which will be offered according to their seasonality starting in early September. Pâtisserie Maru is a result of the encounter between two extremes creating Japanese-inspired pastries with a Brazilian touch. Maru is the launch of an experiment but, above all, a flavourful celebration of cultural diversity. La Résiliente: is a small-scale permaculture farm on Île Bizard that combines foraging and farming to bring wild and heirloom foods to your table. From wild spices and nuts to ancient veggies and rare fruits, everything is grown and harvested by hand with care. Samplings will be served to surprise you bite by bite.